Last week I attend Limelight Marketplace’s Art Meets Fashion Fashion Event. A surprisingly warm night for New York in February (60 Degrees!) and the runway was filled with Men’s and Women’s Spring/Summer 2012 collections. 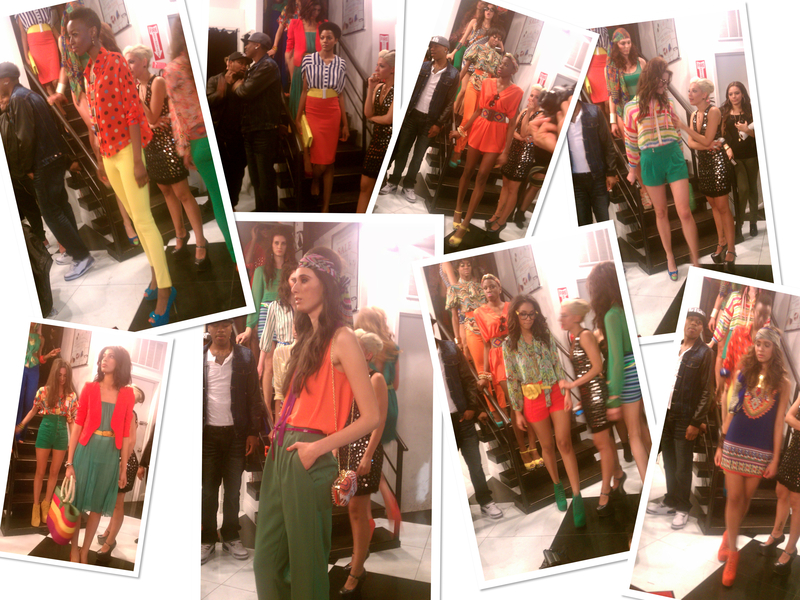 Modalista.com put on an amazing show filled with bold colors and a bit of a flash back to the 60s & 70s. Spring and Summer will be filled with light airy fabrics of solid brights paired with psychadelic or striped patterns. The collection was completed with chunky platform colored ankle boots and strapped wedges. It’s going to be a bright and sunny season! To see the photos from the event, visit Around The Hemline’s Facebook Page – Album: Art Meets Fashion Limelight @ Limelight Marketplace. cool photos! loving your blog! Thanks Loretta! I see you’re from Austraila! How exciting! I have yet to visit but plan get out there soon! Love the self photos on your blog!